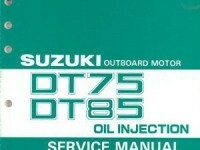 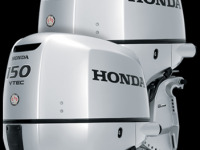 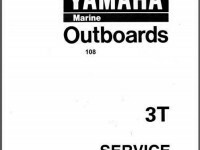 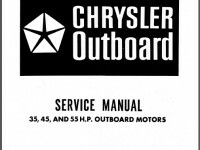 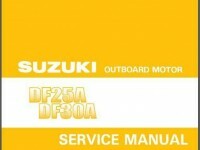 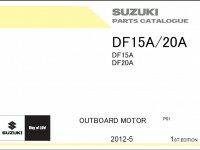 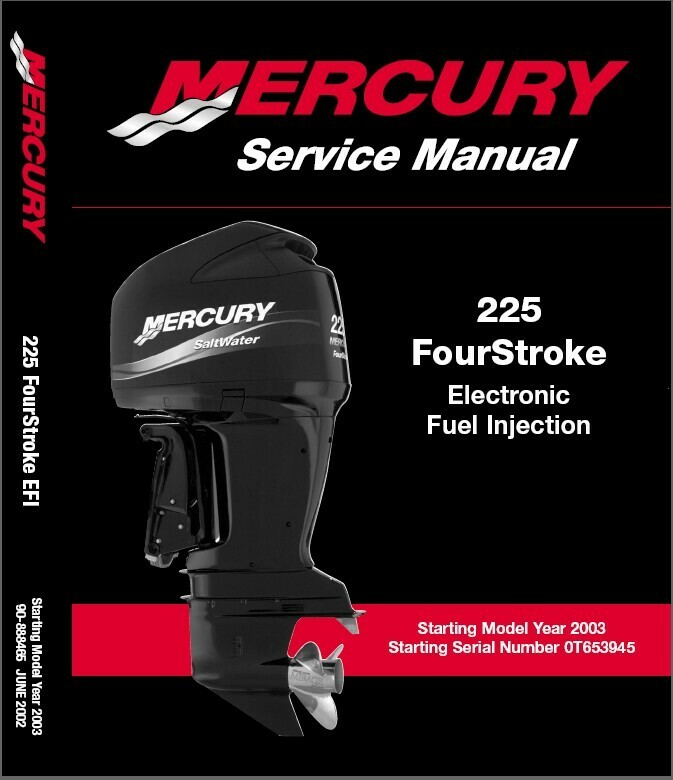 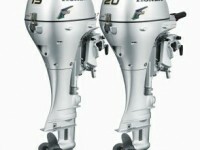 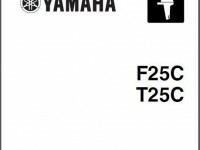 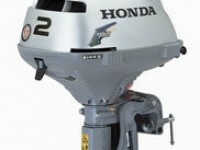 This is a COMPLETE SERVICE MANUAL for Mercury 225 EFI (4-Stroke) Outboard Motors on a CD. 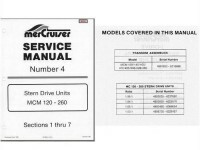 Those are the same manuals your Repair Shop uses to diagnose and repair your motor. 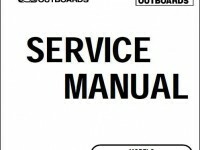 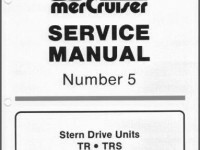 This service manual describes the service procedures for the Mercury.